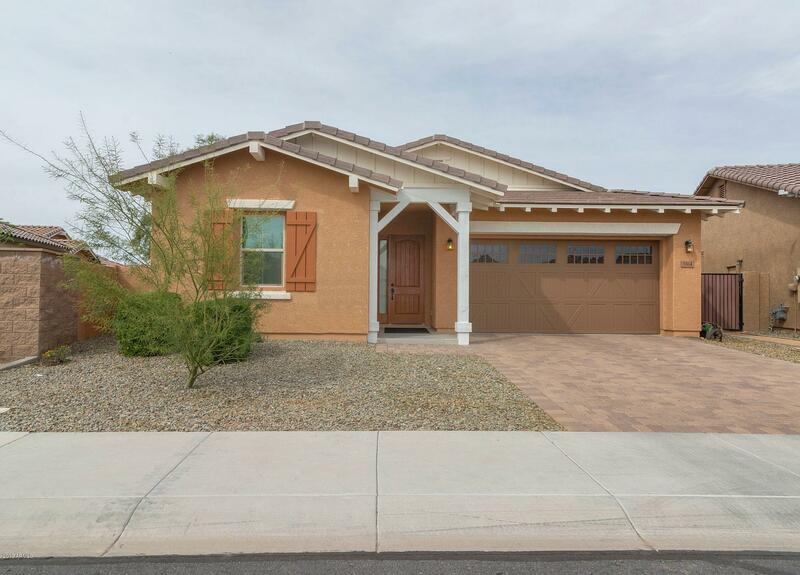 All BRIDGES EAST PARCEL 3-2 homes currently listed for sale in Gilbert as of 04/22/2019 are shown below. You can change the search criteria at any time by pressing the 'Change Search' button below. "This beautifully upgraded 3 bedroom, 2.5 bath, single level home features neutral, wood plank tile flooring, decorative two tone paint, and an open great room design that boasts a gourmet kitchen w/stainless steel appliances, double wall ovens, gas cook top w/industrial hood, built in microwave, French door refrigerator, granite counter tops, subway tile back splash, breakfast bar island & a pantry! The spacious master suite offers a walk in closet and en suite bathroom with a custom shower & d"
"A MUST SEE! Pristine, MOVE-IN READY home in the desirable Bridges neighborhood! 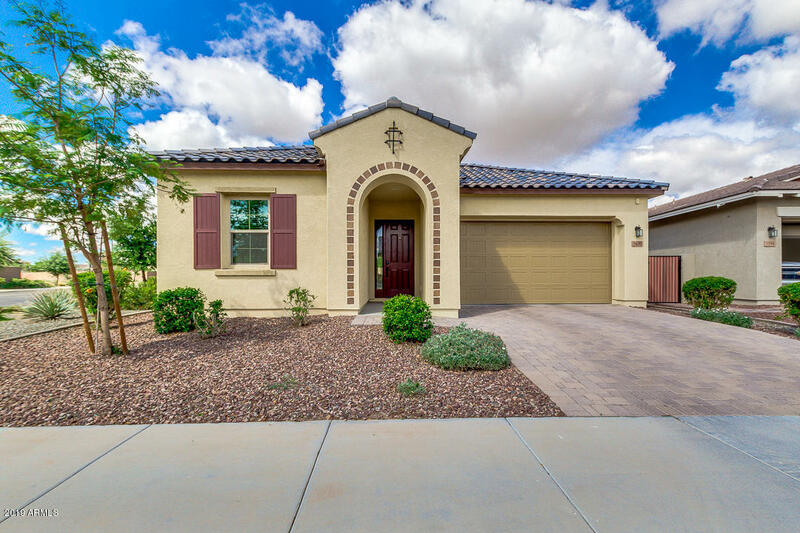 This spacious home features a bright interior with fabulous tile and carpet in all the right places. An entertainer's dream, this home boasts WIDE open spaces with its open concept floor plan w den AND play/bonus room. Your gourmet kitchen offers granite counter tops, a large kitchen island and storage galore! Your master suite is HUGE where you'll be able to escape at day's end. You'll LOVE how the LARGE walk in c"